Use a clean highball glass, fill with ice cubes, add Bombay Sapphire Gin, and top off with some Sprite. A twist of lemon or lime adds color. For the advanced bartender, a curl of orange peel gives this drink a final salon touch. Pour the Bombay gin and sake into a highball glass filled with ice cubes. 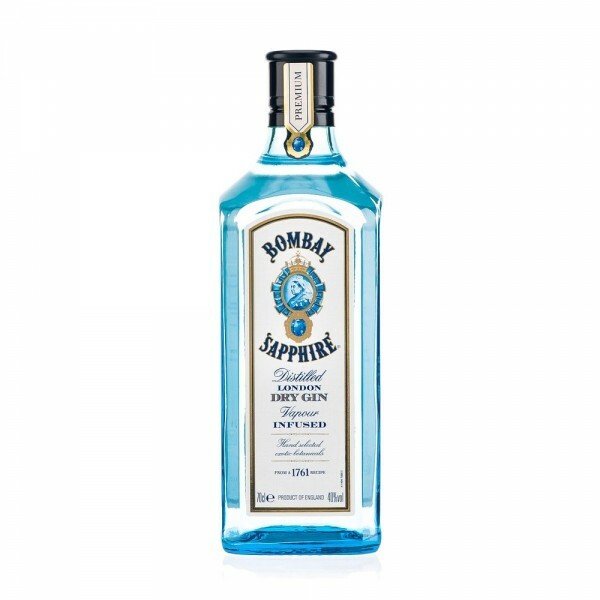 Bombay Sapphire is a brand of gin that was first launched in 1987 by IDV. In 1997 Diageo sold the brand to Bacardi. Its name originates from gin's popularity in India during the British Raj and the sapphire in question is the Star of Bombay on display at the Smithsonian Institution.